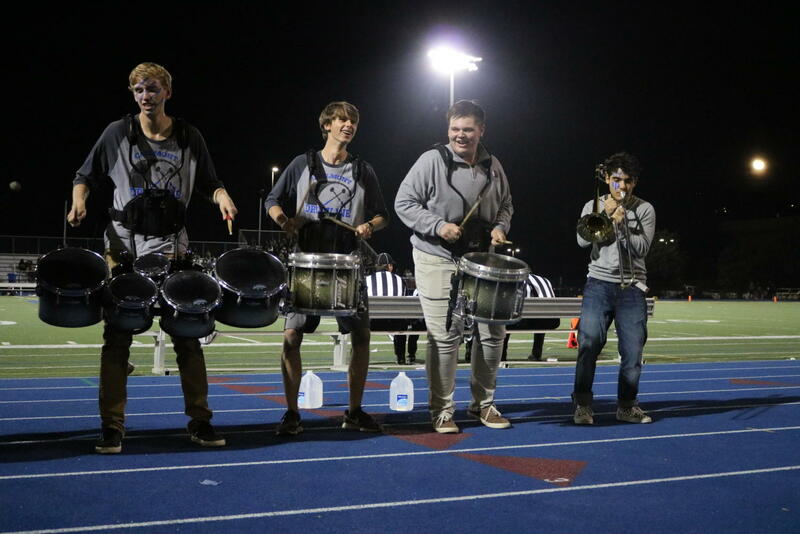 Homecoming is more than a dance, more than an assembly, more than a game. It is also a time for people to build memories and spirit for their school. 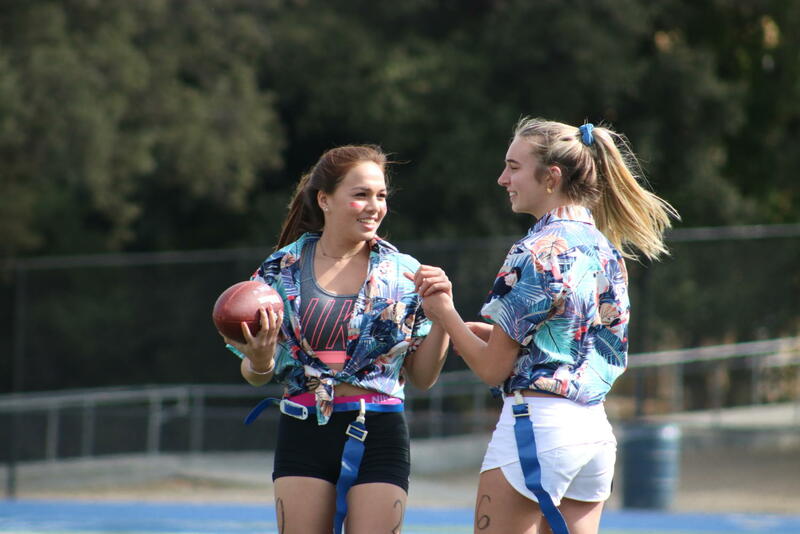 Homecoming at Carlmont, in short, is a week-long celebration that includes numerous events to enhance school spirit, such as Powderpuff girls football, spirit days, the Homecoming football game, and a dance on the Saturday of Homecoming week. For the entire celebration itself to be a success, planners must do a lot behind the scenes to make sure the week-long event runs as smooth as possible. 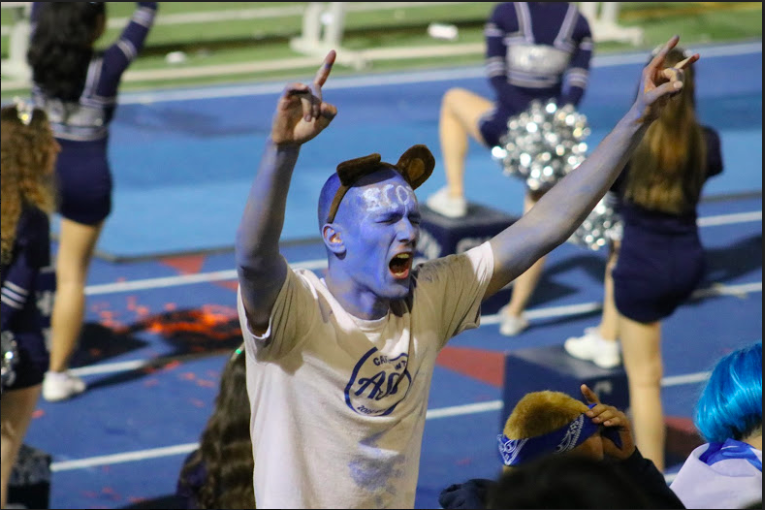 Carlmont Activities Director Jim Kelly talked specifically about the amount of time and effort that goes into preparing for Homecoming. Commissions in ASB, for example the Publicity Commission, start work on posters for Homecoming at least one month before the Homecoming week begins. “Each one of those activities requires about one to two months of preparation. Some, like the dance, require the planning to begin about six months prior. 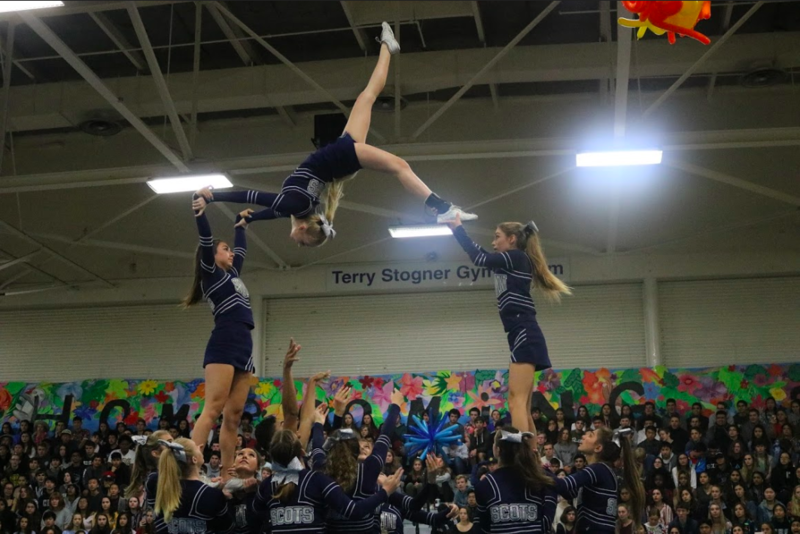 This is because we have to secure a DJ, the facility [where the dance will take place], as well as decide on the date of Homecoming,” Kelly said. 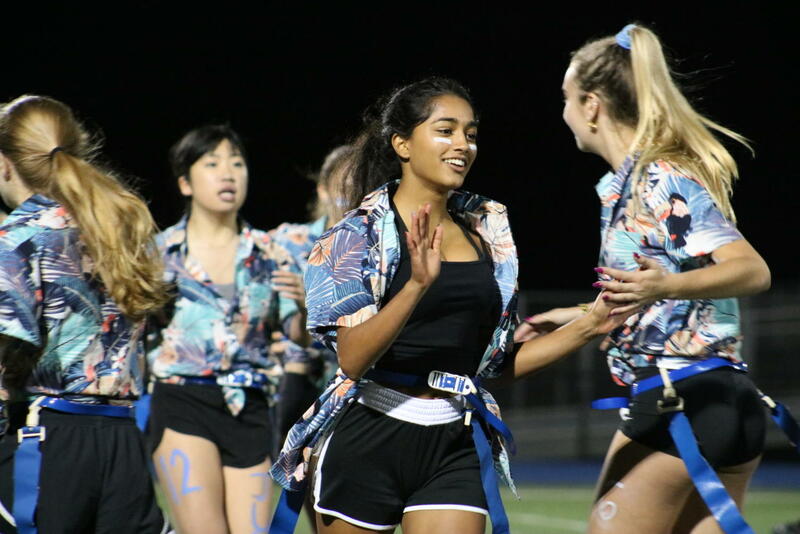 Other events, such as Powerpuff, require jersey designing and distributing, and weekend practices with student coaches before playing their games during Homecoming week. Then, the finals are played on Tuesday night under the lights of the football field. At halftime, boys cheer for their class’ Powderpuff team with a choreographed dance to pop music. 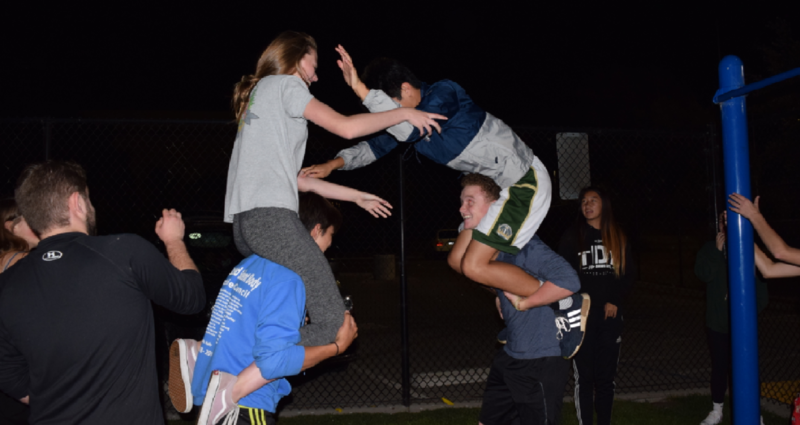 Powderpuff at night is a fairly young tradition at Carlmont, only about a year old, but attendance has only grown since it was started. 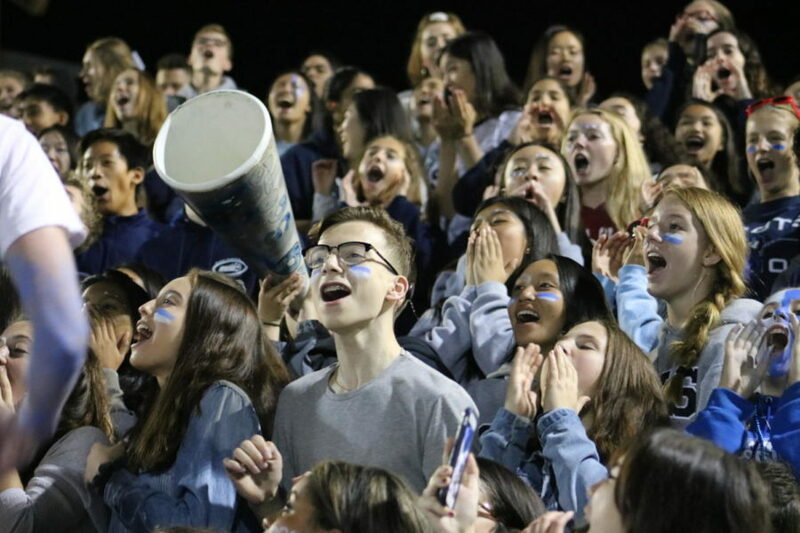 ASB hopes it will continue to grow as an element of Homecoming week. 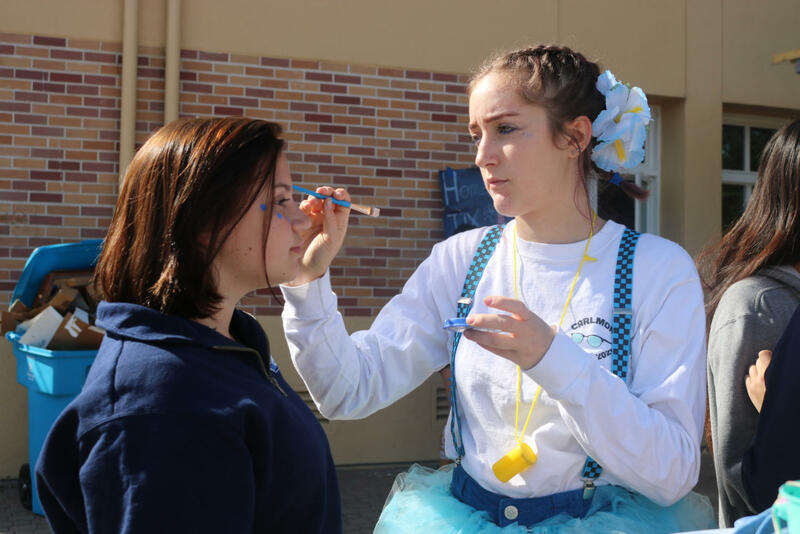 Another event that a lot of time is spent planning and advertising for is the spirit days where students can all dress up in the same theme with varying levels of creativity and commitment. 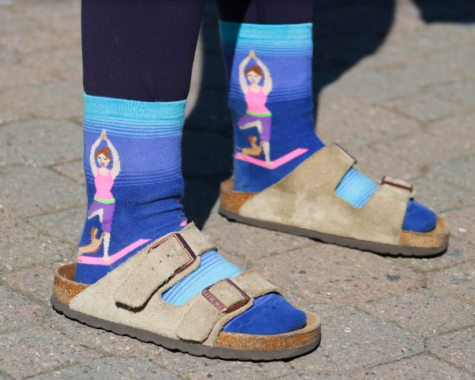 This year, Monday’s spirit day was Socks and Sandals Day, Tuesday’s was Lifeguard Day, Wednesday’s was Destination Day, Thursday’s was Tropical Day, and Friday’s was Scots Day. Some students dressed up every day, and others only a few. 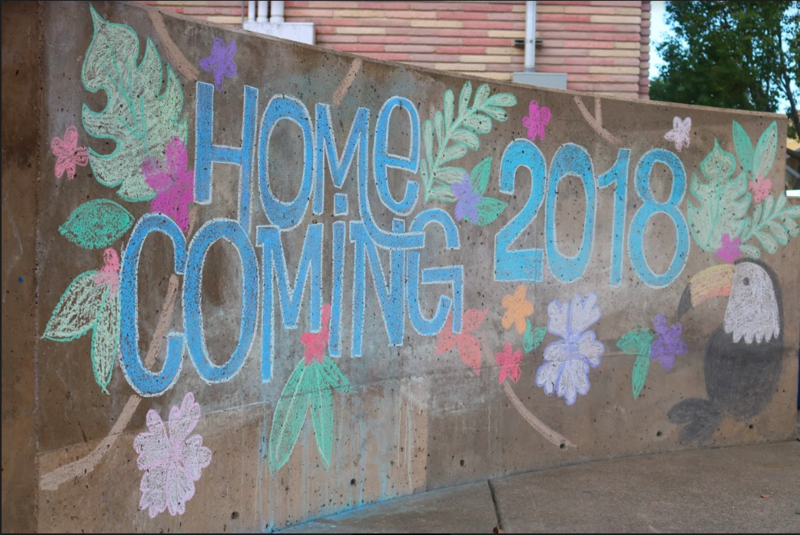 Even if one aspect of Homecoming week was not a personal favorite, students could still find other aspects to take part in. 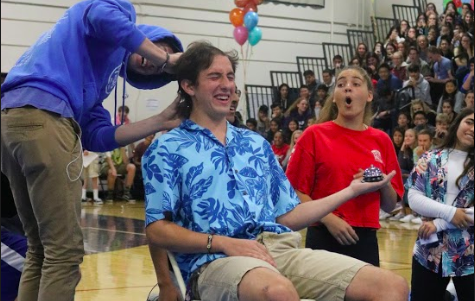 An event unique to Carlmont is the In It to Win it class competition held on Wednesday of Homecoming week. It is a night of food and games that students of all grades participate in for multiple hours in hopes of winning points for their class. 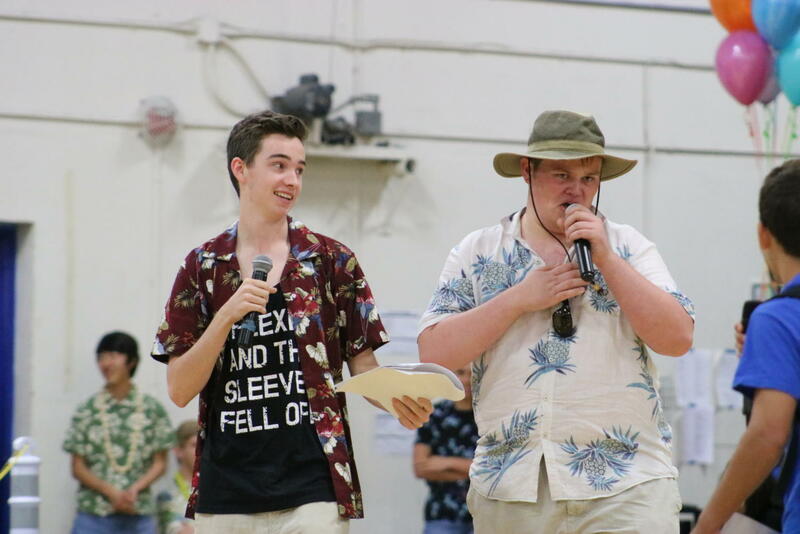 A winner is announced at the Homecoming Assembly on Thursday. 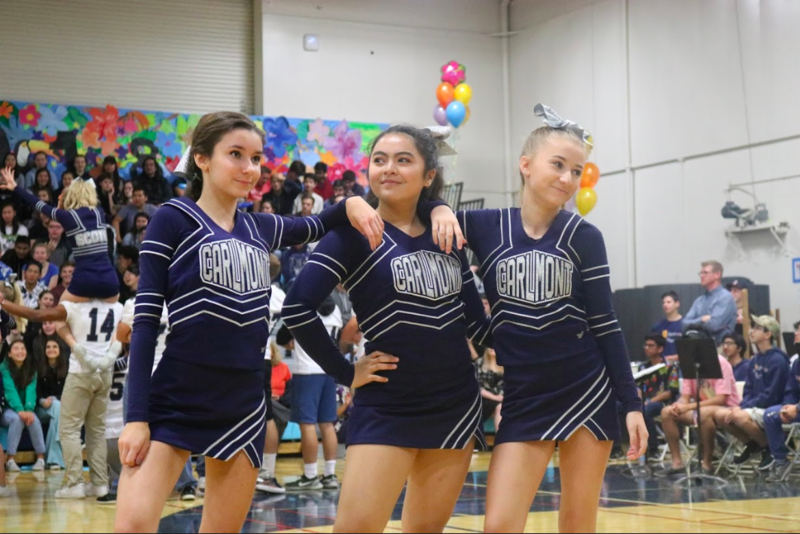 The Homecoming Assembly features performances from the Carlmont dance team, the cheer team, the football team, Carlmont Cup lunch tournament finalists, and more. Anyone who wants to can ask to participate. 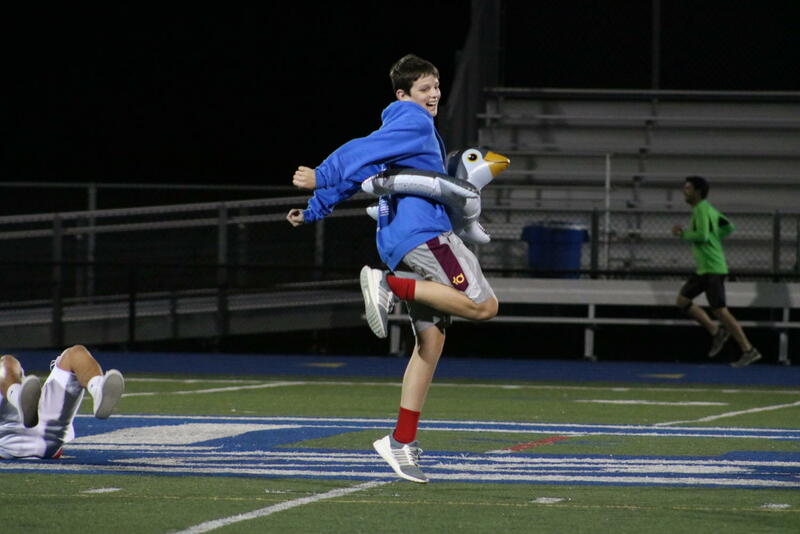 Carlmont students start a game of chicken fight on a field. 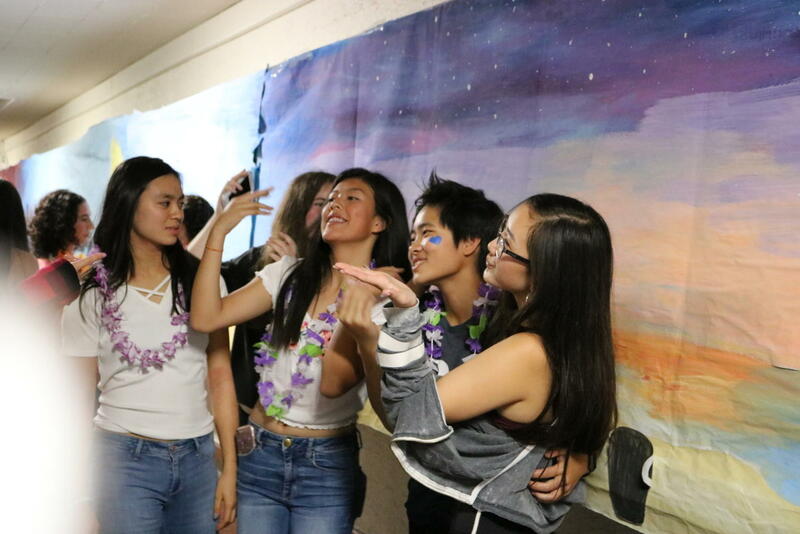 “I appreciate the effort in trying to make everyone feel spirited and I loved the theme and decorations,” Annika Lin, a junior, said. 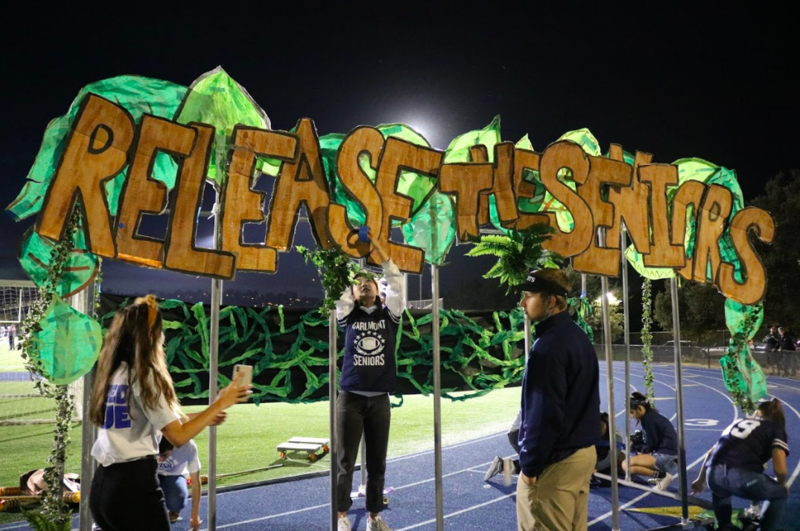 In addition, during the Homecoming football game on the Friday night of Homecoming week, each class must decorate a Homecoming float to carry around the field during halftime. 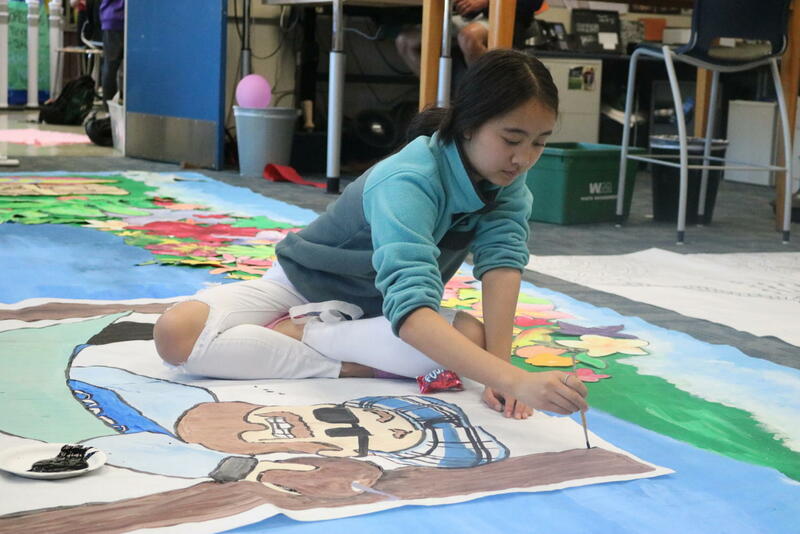 It is a time for classes to come together to create something that represents them, then present it to their peers and parents in a show of spirit. 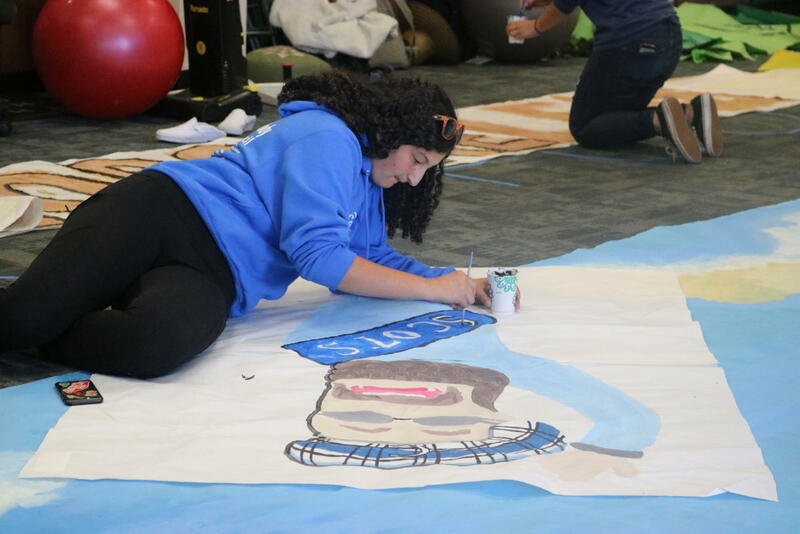 “Each commission in ASB works their hardest for the float. 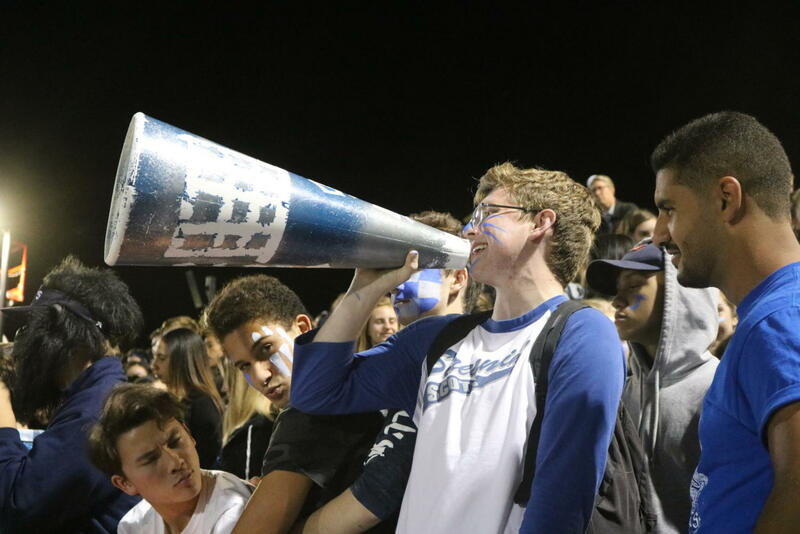 It is hard to describe because there is so much that goes into it,” Junior Class Vice President Nate Rutter said. The students gather on the field a few minutes before halftime and each class walks across the track with their poster or structure made to fit the theme each grade chose a few months prior. The final event of Homecoming that brings it to a close is the dance. This takes place on the Saturday night of Homecoming week from 8 p.m. to 11 p.m. In the past, over 1000 students have attended. 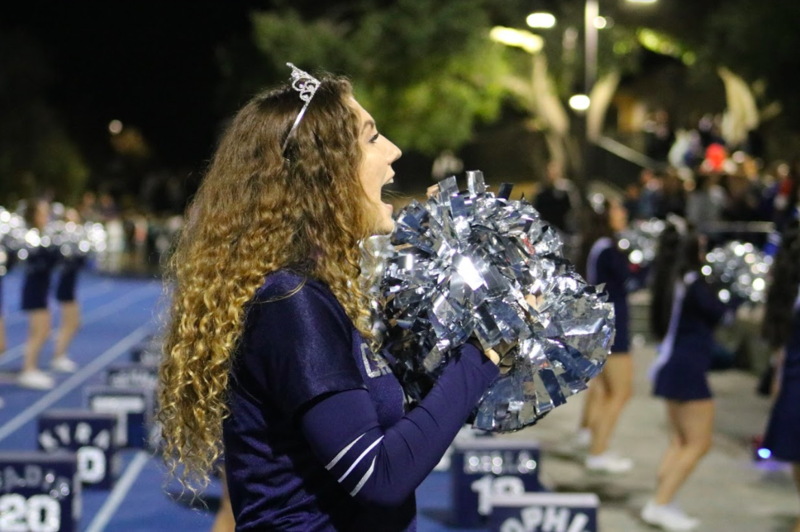 “I believe Homecoming is a time for students to come together and show school spirit, especially during the football game, assembly, and dance. 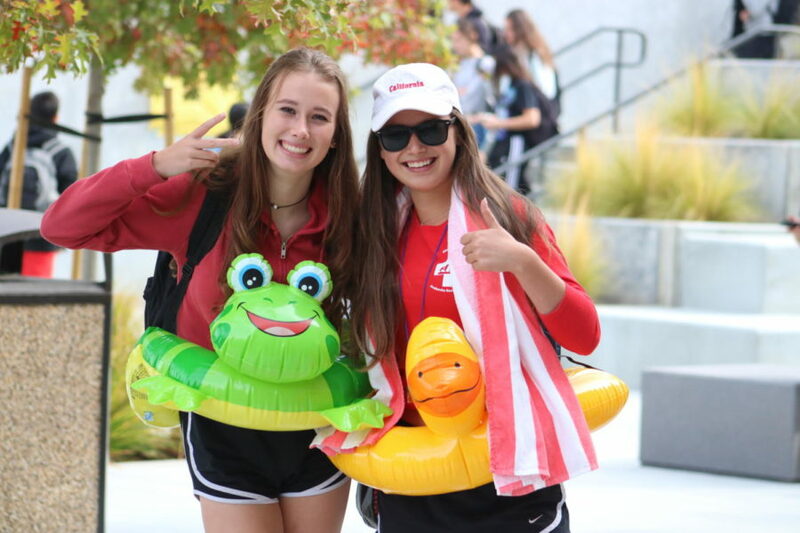 I think ASB does a really good job in planning for these events and making it the best that it can be,” Jessica Yu, a junior, said. 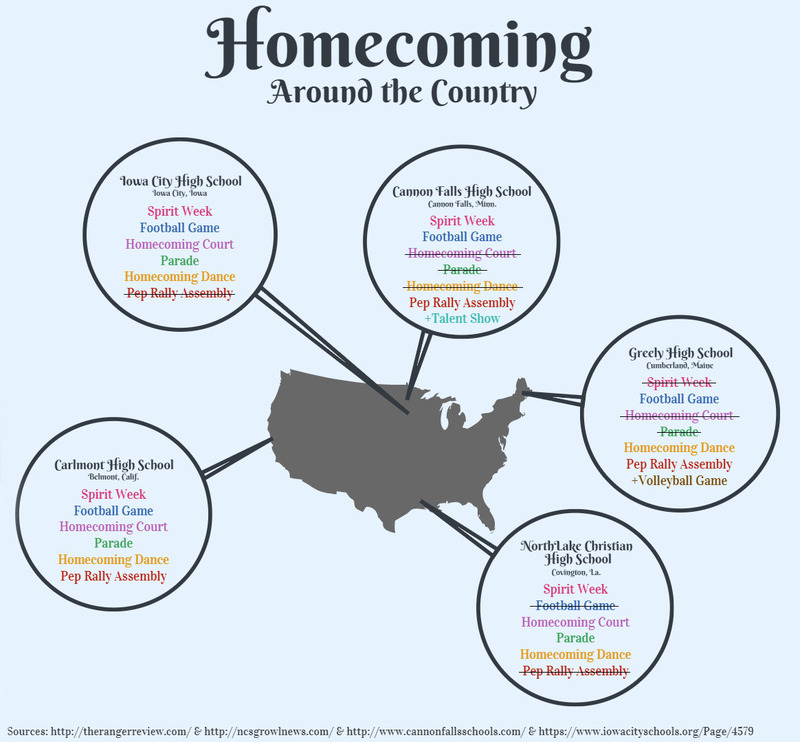 As one can see, Homecoming at Carlmont is full of events and spirit ranging from all-school activities, grade-based activities, and single-student participatory activities. 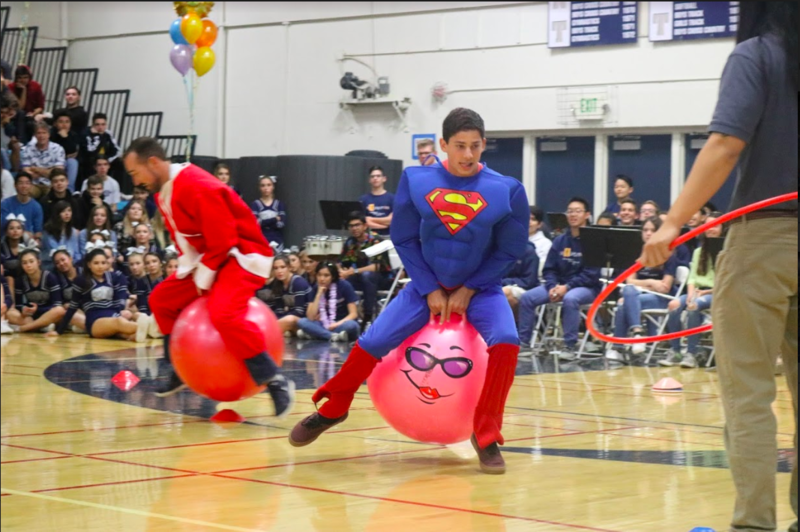 However, not all schools do quite as much or quite the same things as Carlmont. 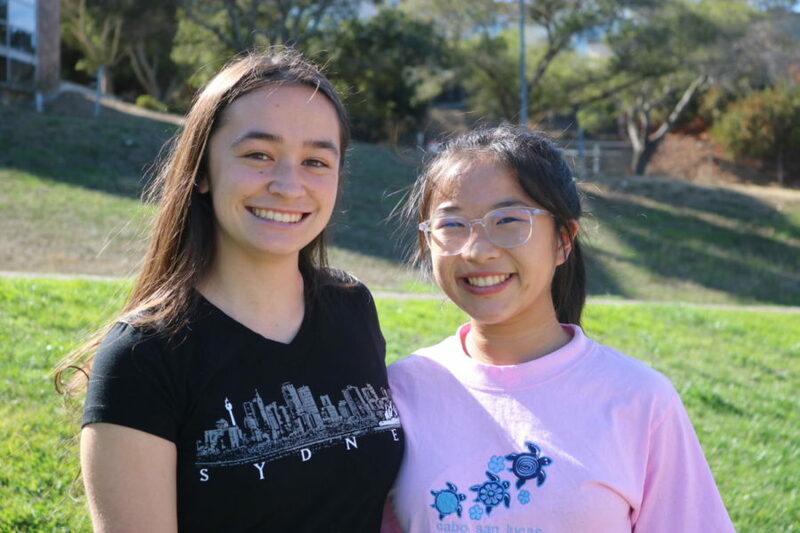 Juniors Mia-Isobel Craig (left) and Morgan Yee (right) participate in Destination Day by wearing shirts from memorable vacations. 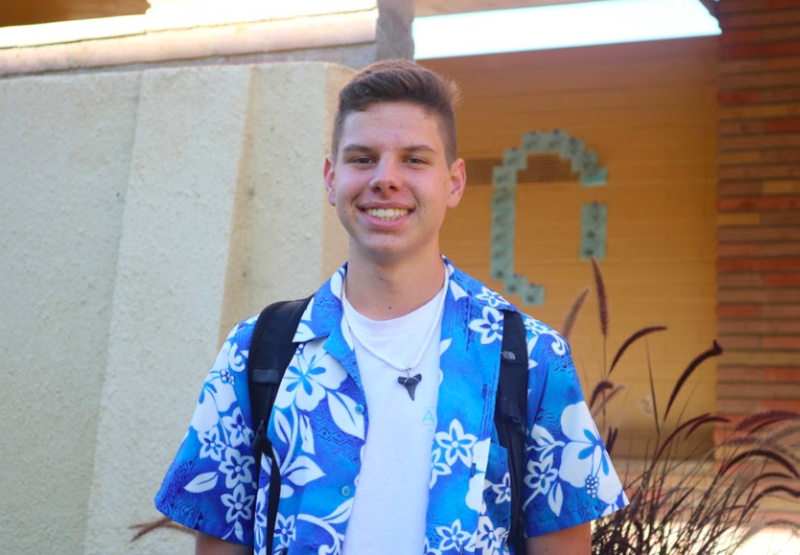 “I chose to wear this Sydney, Australia shirt because it was my first time going to Australia and it was with my choir,” Craig said. 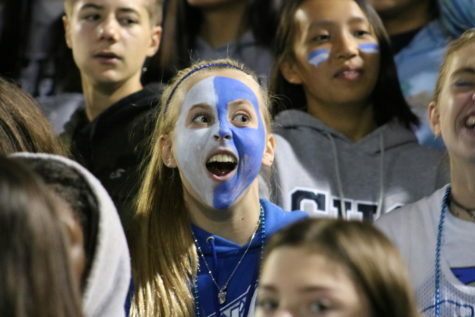 For Scots Day, the level of spirit varied. Some people went as far as to paint their bodies blue and others just wore blue. 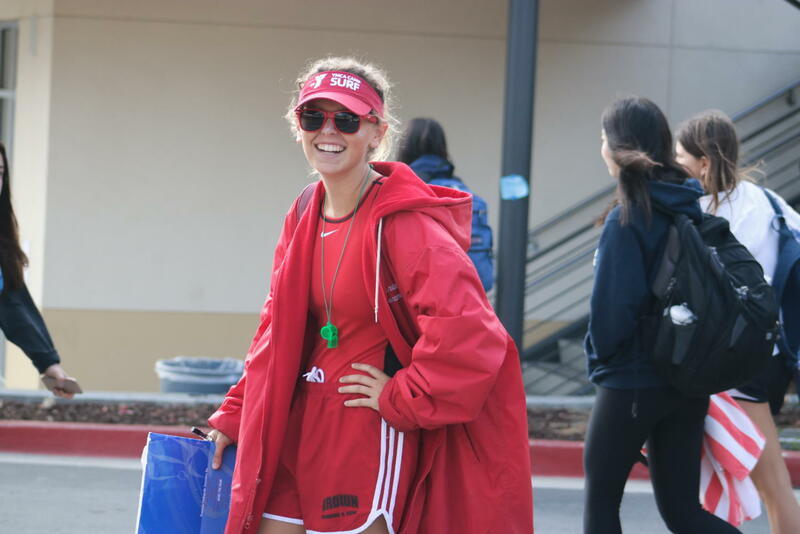 Many wore the team gear from the Carlmont sports they participate in. 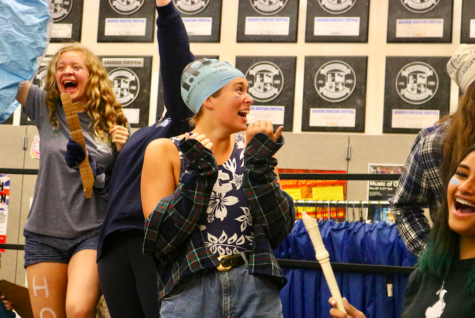 Still, no matter the range in outfit choices, the commitment to school spirit was obvious the last day of the Homecoming Week.